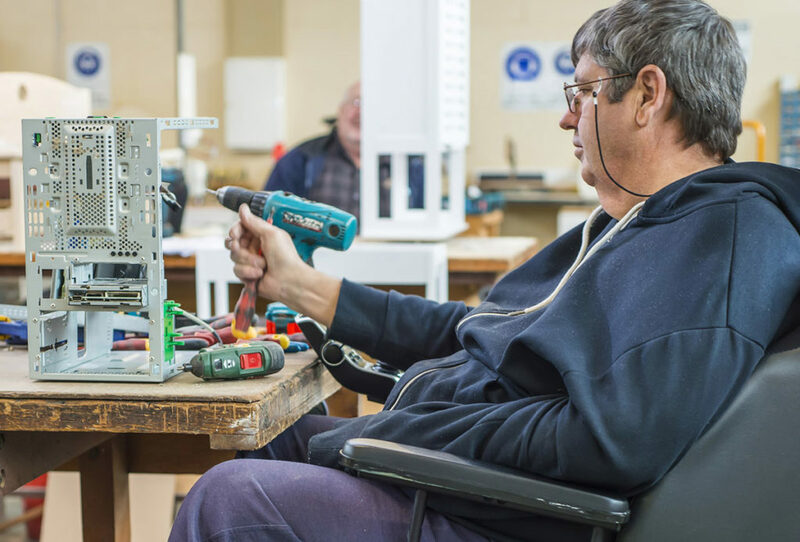 At Country Health Connect we believe that learning and developing skills of independence is critically important at all ages and our professional staff are skilled at finding new and enjoyable ways to build strength and skills, and regain confidence. 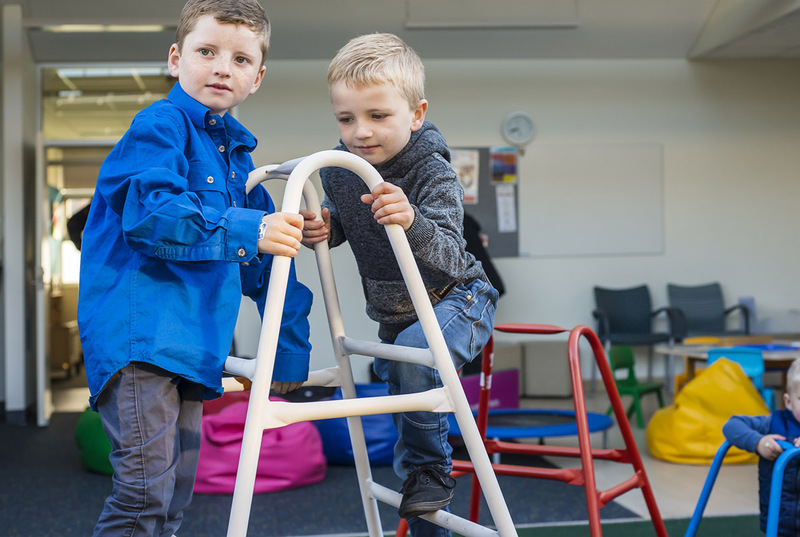 Our early intervention and developmental services for children and young people with disabilities set the standard for care in South Australia. respite services for carers including foster carers. 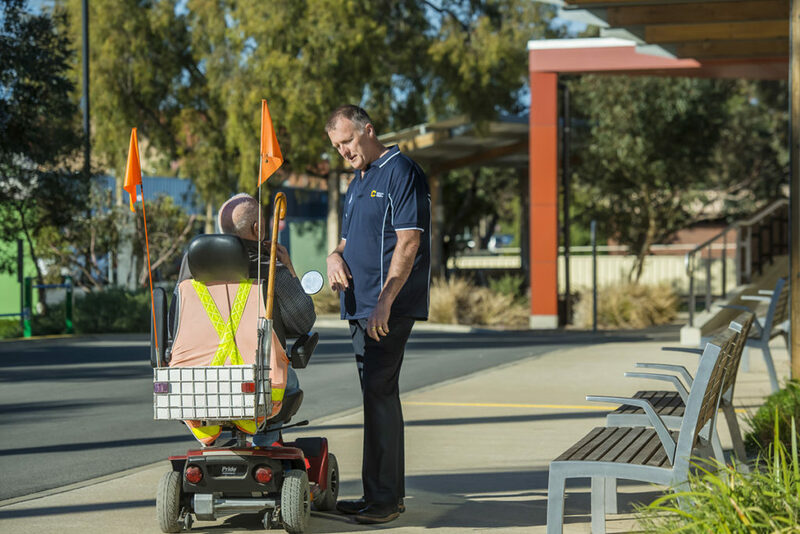 The NDIS is a Commonwealth funded national scheme to support those living with a disability to access supports and services that help them live they life these choose. Country Health Connect offers a range of health and fitness programs that are designed to suit every level and need. Our experienced allied health staff will design a program with you to build on your strengths and help you lead a fuller life.